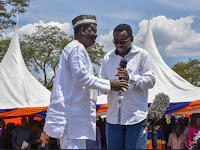 Monday December 10, 2018 - The silent rivalry between ODM leader, Raila Odinga, and Siaya Senator, James Orengo, has been reignited ahead of President Uhuru Kenyatta’s visit to Kisumu this week. This is after Orengo gave Uhuru an ultimatum barely a day after Raila rallied Luos and local leaders and residents to welcome the Head of State with open arms. According to Orengo’s demand, Uhuru Kenyatta must compensate victims of the 2017 post election violence who were mostly killed by his police officers. 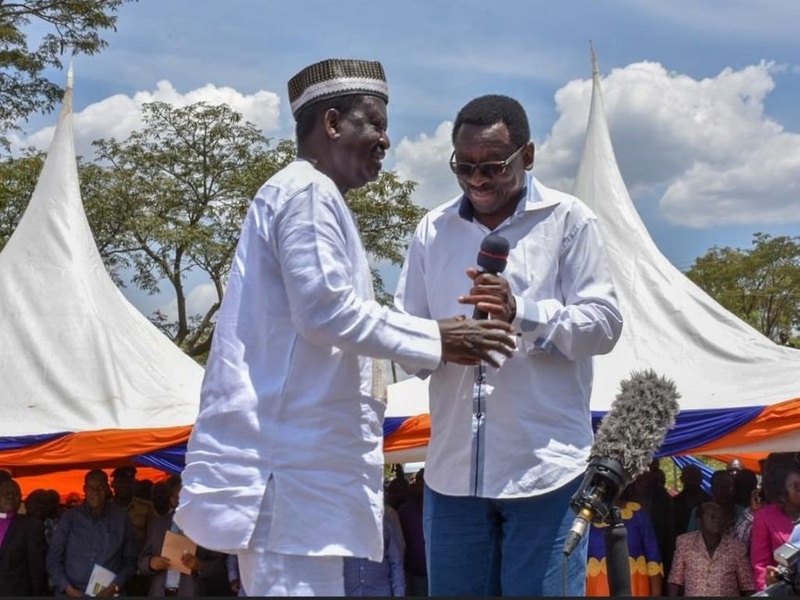 Orengo’s latest remarks are, however, viewed by pro-Raila MPs as an affront against Raila and an effort to scuttle the handshake between Baba and the President after the highly contested August 8th General Elections. The MPs have accused Orengo of opposing the handshake and leading campaigns to sabotage its success. “I am not downplaying the significance of 2017 victims of election violence, but I think we have a different forum to address the issue,” said Suba South MP, John Mbadi. On his part, Nyando MP, Jared Okello, said by issuing demands to either Kenyatta or Raila, on their first joint event to the region, amounts to sabotage of the Building Bridges Initiative and agenda of healing the nation. “It negates the very purpose of shaking hands,” he said.